8314 Vonyarcvashegy, Rákóczi Ferenc utca 65. 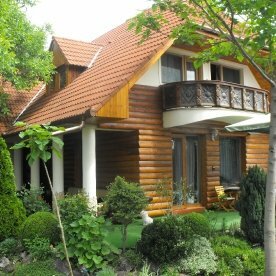 Enjoy a memorable summer holiday in Vonyarcvashegy! 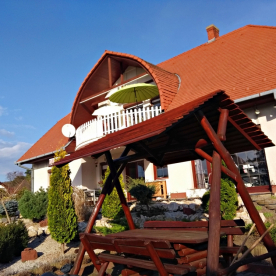 Our guest house with double rooms, family rooms and our apartments are located just 200 meters from the forest of the Hill of Keszthely and 1 km from the Lake Balaton away. Our houses have a garden with a private parking place, garden furniture and grill possibility. 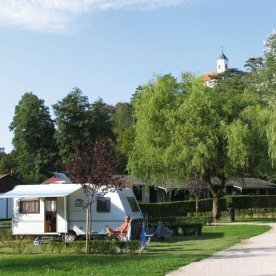 One of the most beautiful beaches of the Lake Balaton, the “Lido” beach has for everybody (each age) numberless adventure and experience! After 35 years touristic experience we want you to choose the best offer for you by each weather conditions! Vonyarcvashegy is a paradise for nature lover and sportsman! Should you need further assistance feel free to contact us every day from 6.00 am to 10.00 pm! Áraink irányárak, 3 éjszakától érvényesek!